We can’t all drink cow’s milk. There are several reasons for that. Perhaps you are allergic to it, have lactose intolerance or you are a vegan. Fortunately there are alternatives such as oat, soya, hemp, rice, coconut and almond milk. These substitute milks are all 100% dairy free. These are called milk or just simply drinks – soya drink/milk, almond milk/drink etc. We have heard over the years that a glass of cow’s milk makes bones stronger. Milk with cookies, morning cereal and coffee are all combos everybody likes. If you cut cow’s milk out of your diet it doesn’t mean you need to start drinking your coffee black. Some of us find cow’s milk difficult to digest, and blame symptoms like bloating, wind and diarrhoea on dairy. This may be because low levels of the enzyme lactase make it hard to digest the lactose (sugar) in dairy. The milk alternatives vary in their levels of nutrition, flavour, colour and texture. Everyone can find an option best for their taste. It’s good to check that the drink you choose has calcium, Vitamins D, B2 and B12, because cow milk has those. The substitutes don’t have iodine, but you can get it from yoded salt, seaweed, and if you are not vegan also from eggs and seafood. Soy milk is a bean extract of soybeans. You can find it in sweetened, unsweetened and flavoured. + soy milk is nutritionally equivalent to cow’s milk. It’s often fortifies with calcium, vitamins A & D and riboflavin and it usually includes 8 to 10 grams of protein per serving. -Even a little soy milk can cause severe allergic reactions to those with a soy allergy. 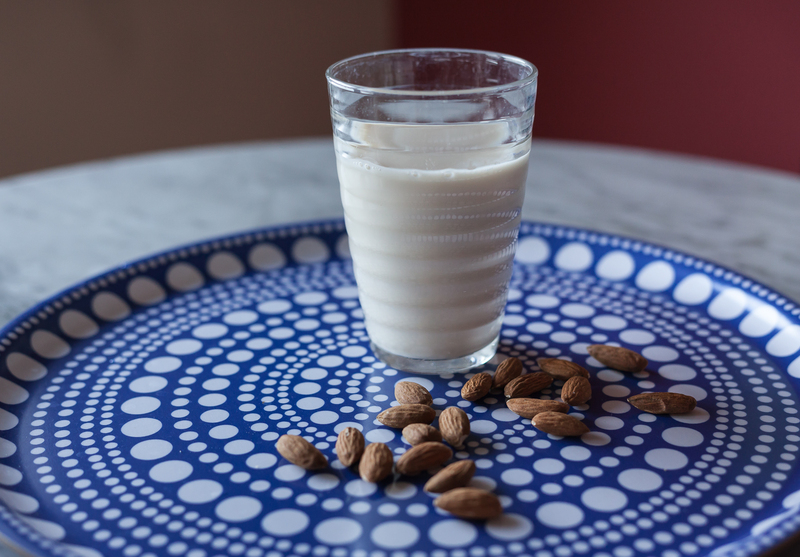 Almond milk is made from ground almonds and water. Sometimes sweeteners are added, so rather choose an unsweeten one. The texture is very cow milk like. 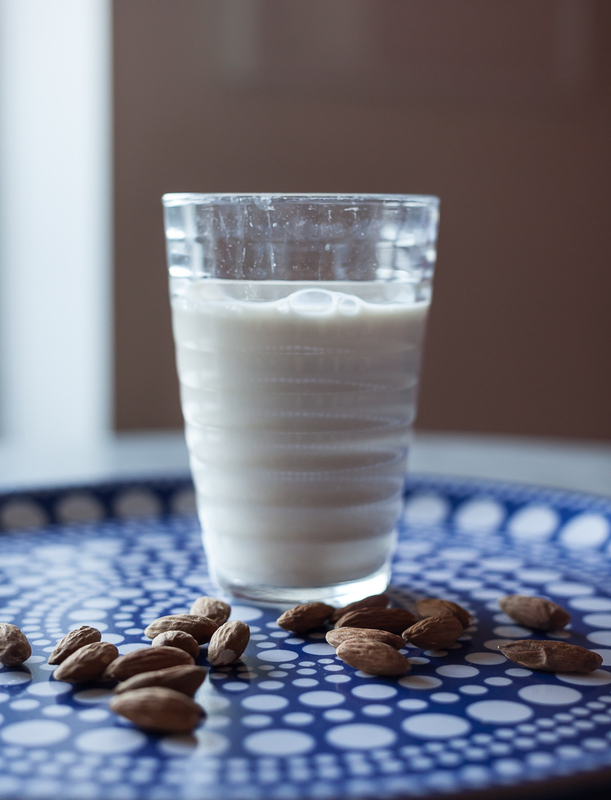 + Almond milk contains lots of vitamin E.
– Almond milk has less protein thab daity milk or soy milk. 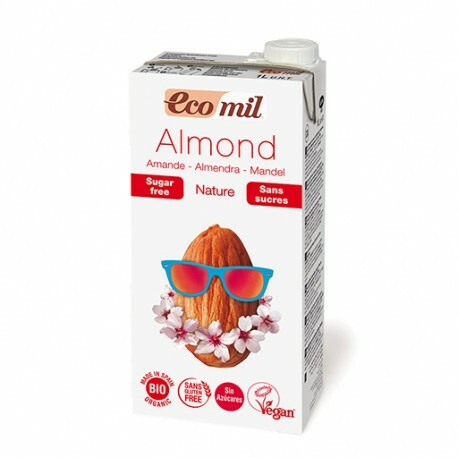 It also doesn’t have the vitamins, and minerals,so it’s important to look for fortified almond milk. Rice milk is made of boiled rice, brown rice syrup and brown rica starch. It is a popular alternative to cow’s milk. 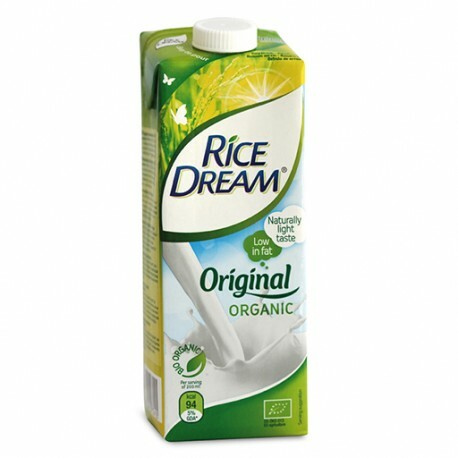 + rice milk is the most hypoallergic of the milk alternatives. It’s free of soy, gluten and nuts. -Rice milk is high in carbohydrates and low in protein and calcium. It is also thin and watery, which makes it not a good one for cooking or baking. Coconut milk is a close alternative to cow’s milk, because its texture resembles of whole dairy milk. 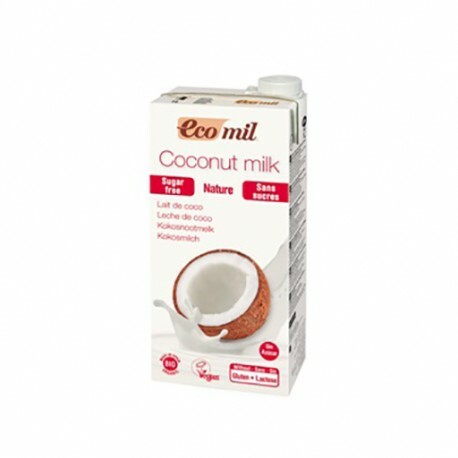 +Coconut milk has far more potassium that dairy milk. It is suitable for many types of cooking and baking. It has less calories than dairy milk. – Coconut milk lacks the nutrition value of dairy milk. It has less protein and calcium than cow milk. Hemp milk is made of hulled hemp seeds and water, sometimes sweeteners are added. It is a good choice for those allergic to soy, nuts and gluten. + Hemp milk provides more iron than cow’s milk. It is also very high in omega-3 fatty acids, which is very good for heart and brain health. 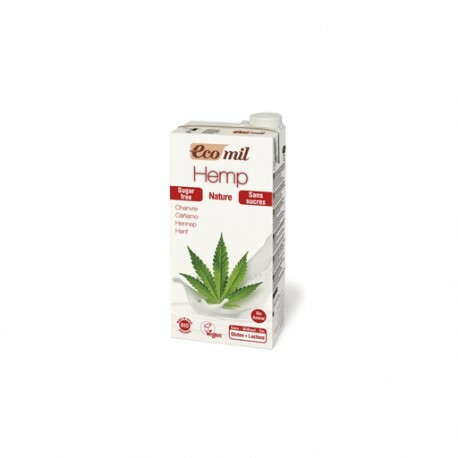 – Hemp milk is relatively low in calcium unless fortified. Its beany-nutty flavor may not suit some taste buds. Sometimes sugar is added, so read the label. 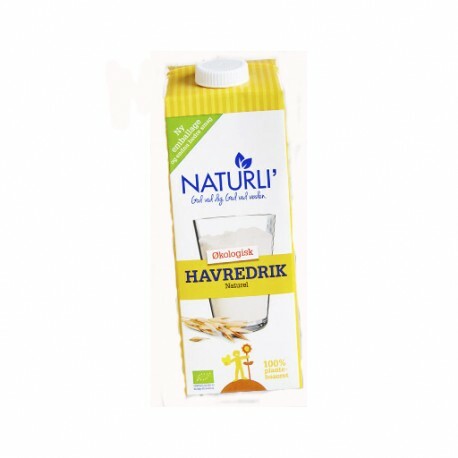 Oat milk is made from oats and enriched with vitamins and calcium. It is low in saturated fat. The taste is creamy with a slightly powdery aftertaste. + Oat milk is a low-fat option with all the goodness of oats. It can be used in cooking as it won’t split when heated. It is cholesterol free and a good source of vitamin E and folic acid. 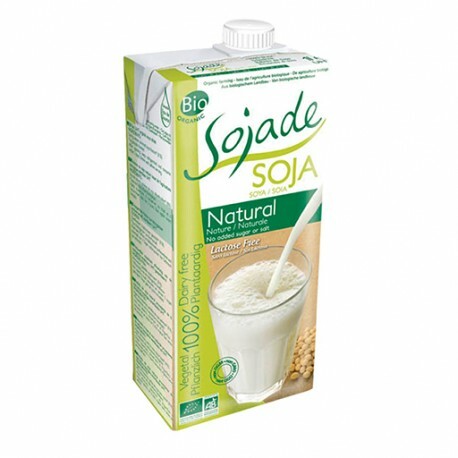 – Oat milk is high in sugar and doesn’t contain very much protein or fiber. Its texture is rather thin, so it is not the most ideal for baking. It is not a great choice if you are gluten-intolerant. I started with soy milk, after that I used coconut milk and at the moment I’m using almond milk. I add it to my smoothies, to my granola bowl and also to my tea, especially when I drink black tea. What is your favourite cow’s milk substitute?